When a person is unhappy with their smile, it affects every aspect of their life. They have reduced self-esteem, they feel uncomfortable in large groups, and they do not smile. For many individuals in this circumstance, cosmetic dentistry is a way for them to improve their self-esteem and regain their confidence. Even though cosmetic dentistry is not designed to directly affect a person’s health, it does provide benefits that will impact their overall quality of life. A Brooklyn NY dentist can offer their patients a wide range of cosmetic dental treatments. The procedures that an orthodontist will use will vary depending on the problems that a person has with their teeth. One of the most common cosmetic dental treatments is teeth whitening. 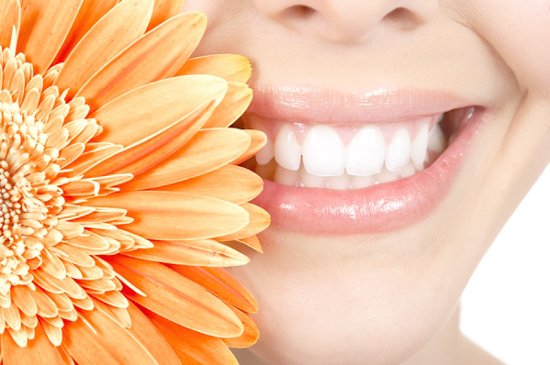 Teeth whitening is designed to dramatically reduce dental discoloration. It can remove stains caused by years of smoking, drinking coffee, and eating certain foods that can tarnish a person’s teeth. Another popular cosmetic dentistry option is porcelain veneers. They can be custom made to reshape a person’s teeth and hide any flaws that are on the tooth surface. Dental bonding is another option that works like veneers. This process will use a composite resin to conceal blemishes on the teeth. Individuals who have a gum line that is uneven or who have a “gummy smile” can use gum contouring to remove small amounts of their gum tissue, thereby correcting their smile. Orthodontists use braces to correct major defects in a person’s teeth. Individuals who have minor crowding issues or teeth that have small gaps can speak to the dentist about aligner trays that can be used instead of braces. Some individuals have needed to have a complete smile makeover. This is an intensive process that incorporates multiple procedures with the goal of giving a patient the smile they want. Cosmetic dentistry can be used to correct different aesthetic flaws. It can make a person look and feel younger. This is because dental discoloration and dental erosion are common signs of aging. However, if these problems are corrected, a person will look years younger. Many are surprised at how cosmetic dentistry can enhance their career. When a person is embarrassed about their smile, they hold themselves back. However, the more confident they feel, the more likely they are to assume leadership roles and seek more responsibility. A person who smiles looks happier and this gives the appearance of having more motivation and more dedication to their career.